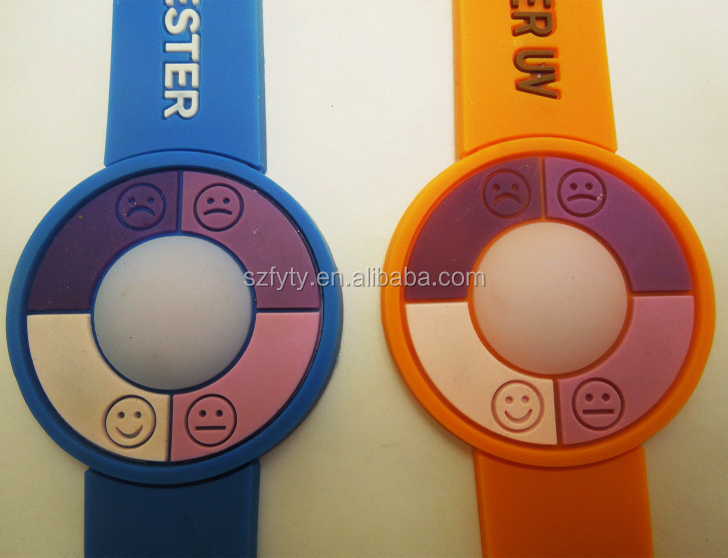 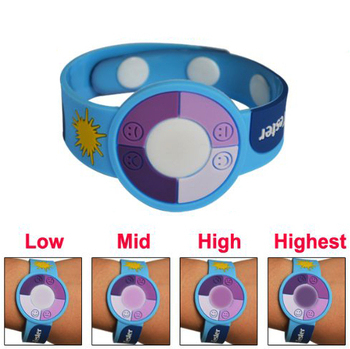 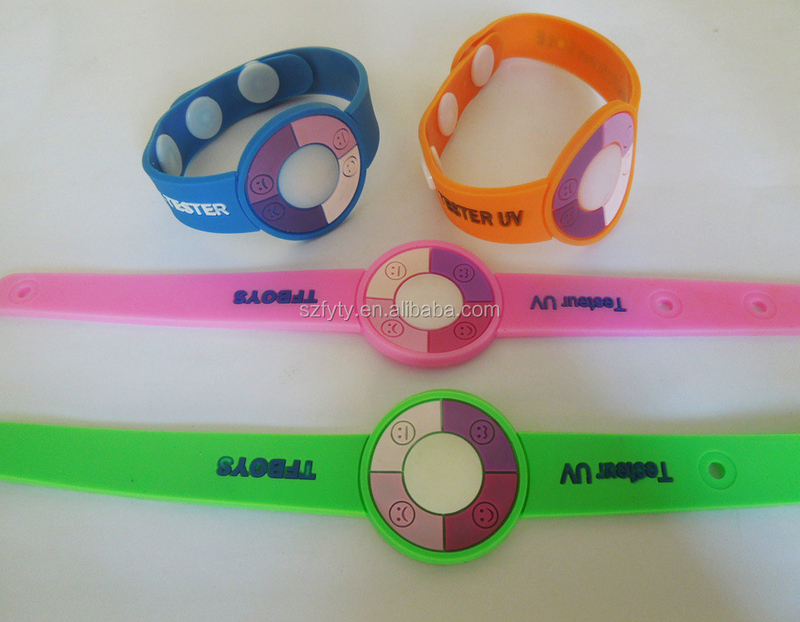 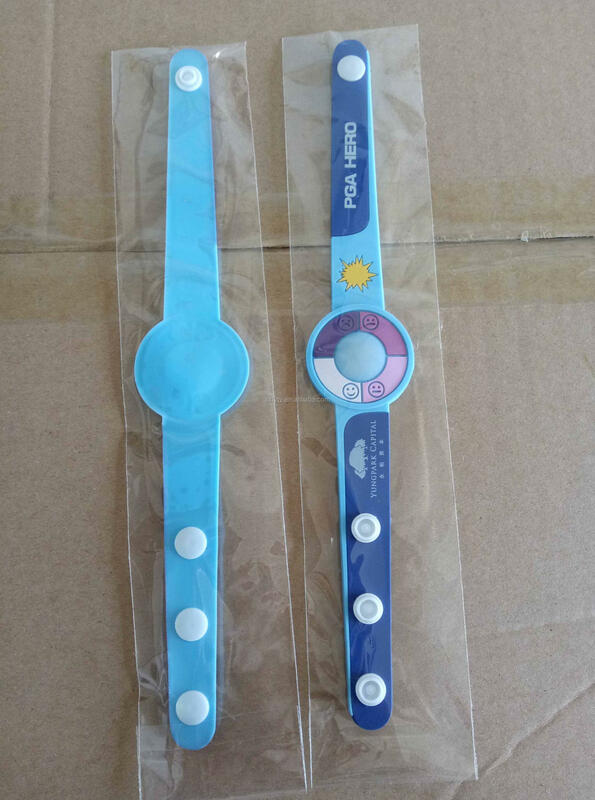 This UV bracelet have clock form. 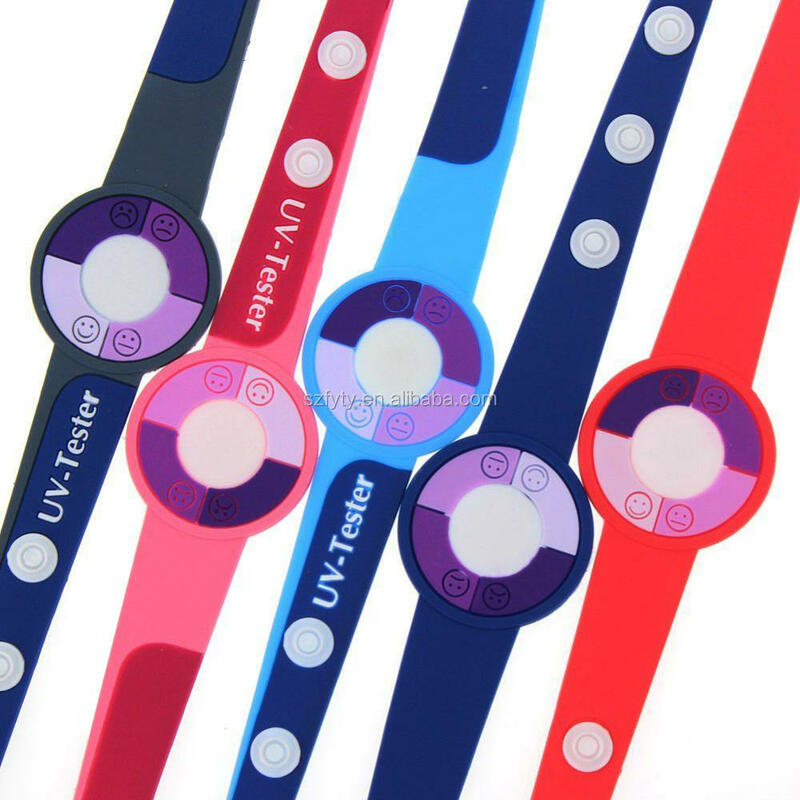 UV Chain; Using the Circle-shaped UV chain Meter will help you to protect both your eyes and skin from the dangerous effects of the Ultraviolet rays the sun emits. 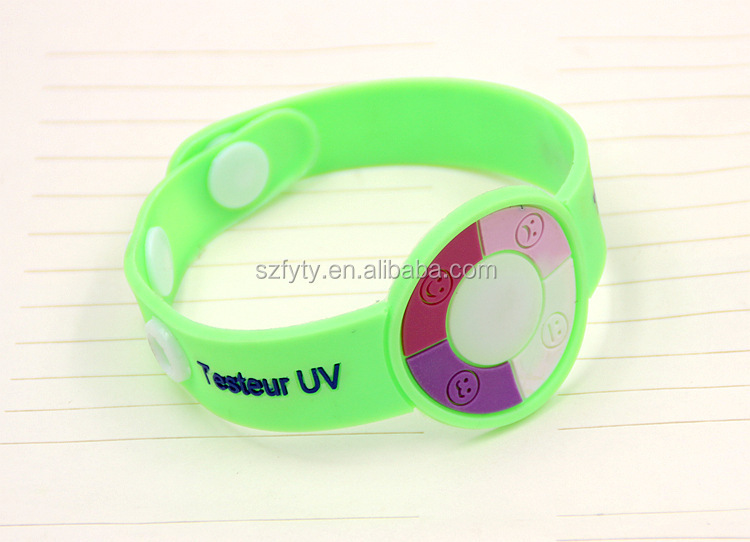 The device will notify you when the UV (Ultraviolet) intensity will exceed safety limit. 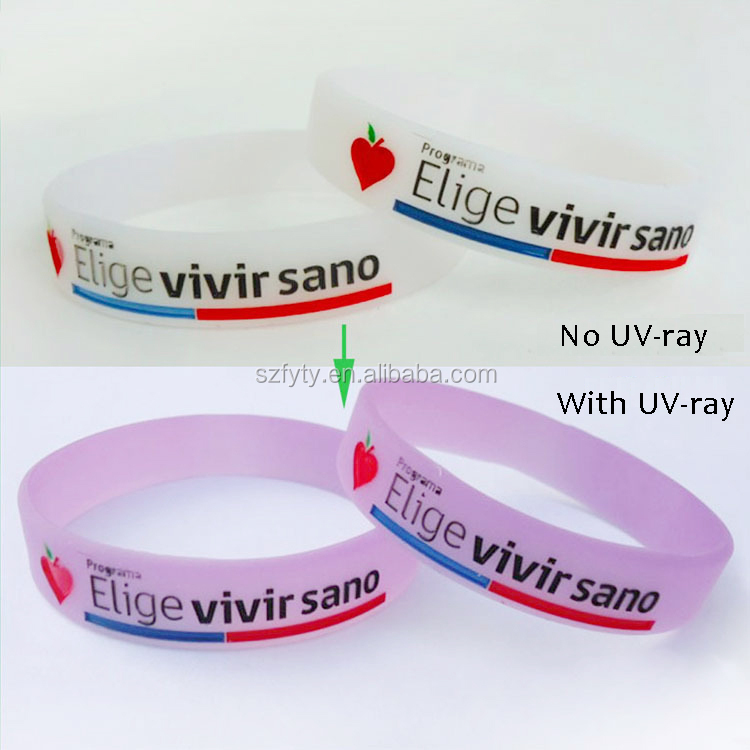 UV radiation can negatively affect our body causing sunburns, skin aging, and may even be one of the reasons contributing to the skin cancer. 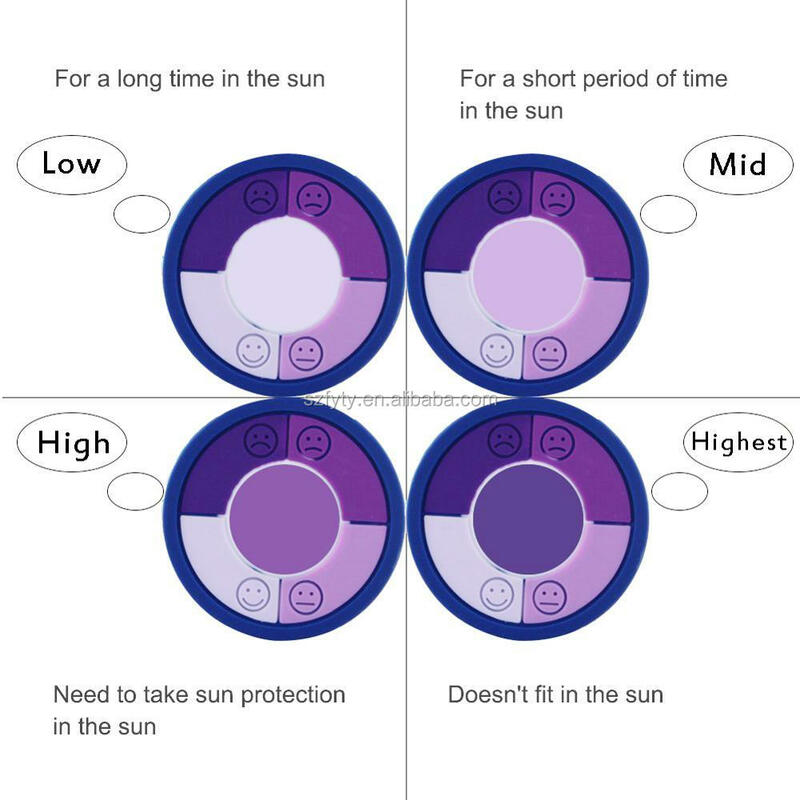 At the same time our eyes and body may not be able to determine the level of the UV intensity, especially on snowy days or when the sky is cloudy. 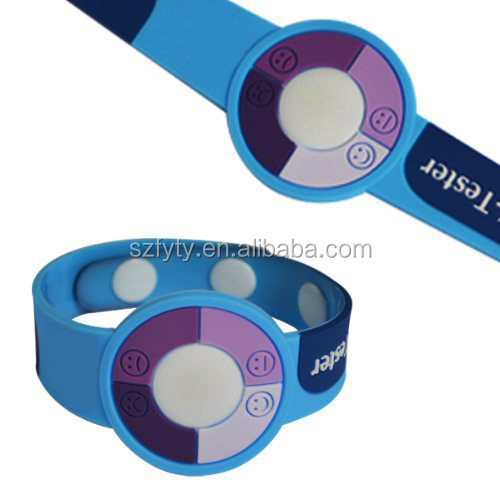 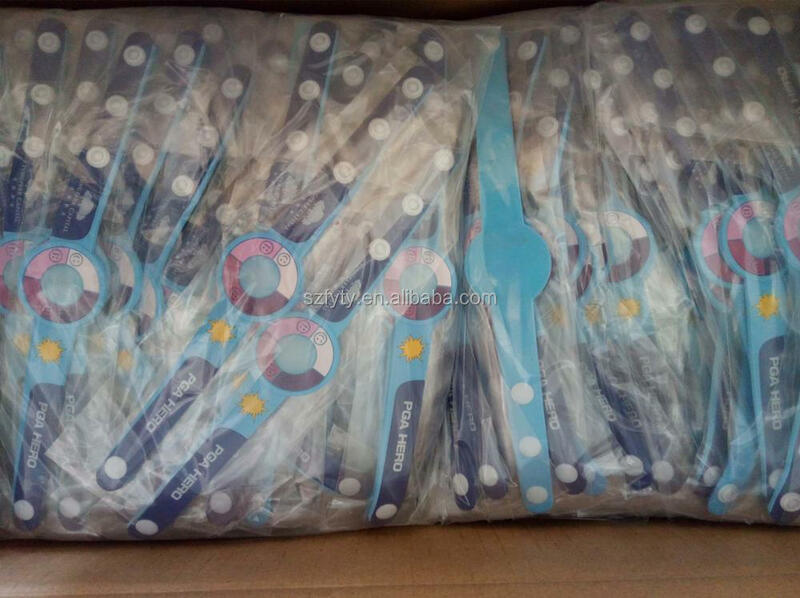 Circle-shaped UV chain Meter is very easy to use device that will provide you information about the level of the UV intensity. 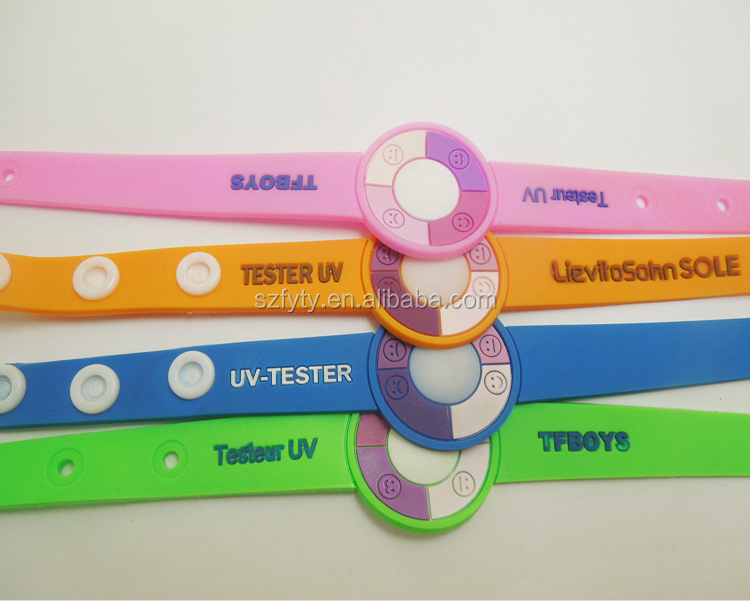 Looking at the color on the special surface of the HQRP UV Meter, you will always be alerted about the possible overexposure to the UV rays. 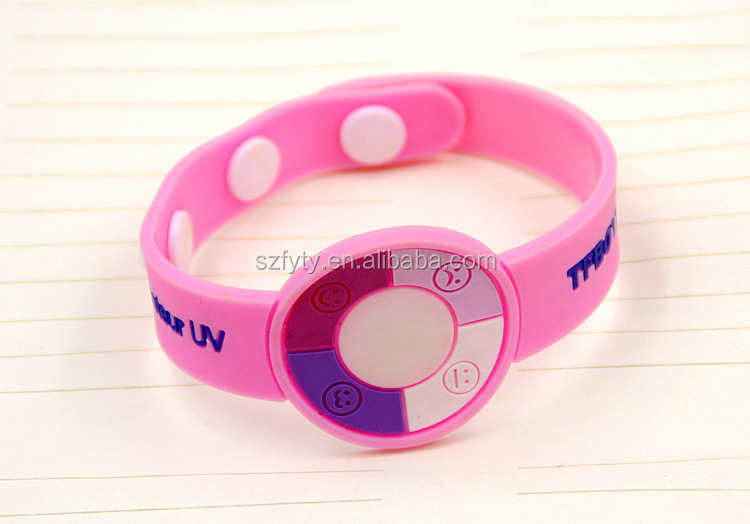 We accept custom those bracelets.